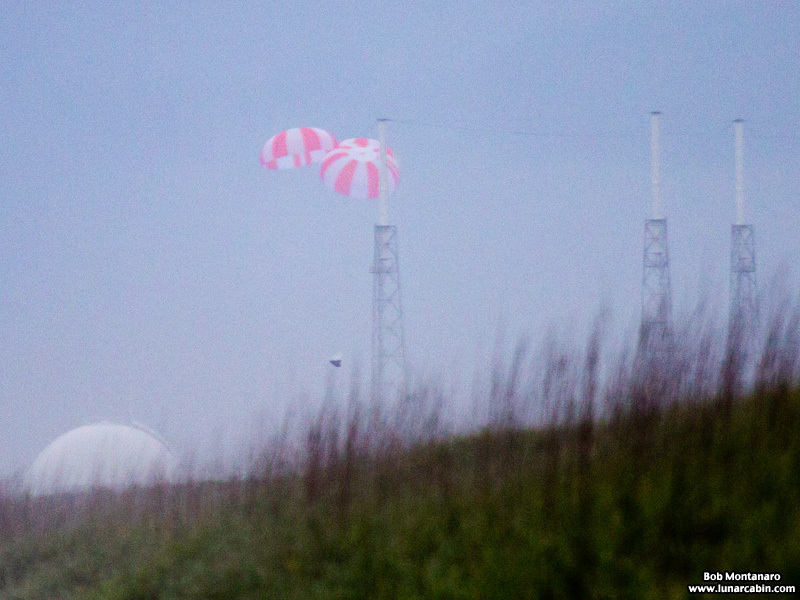 SpaceX tests the ability of its Crew Dragon, the version of its Dragon spacecraft designed to carry seven people, to make an emergency, rocket-powered exit from Launch Complex 40. 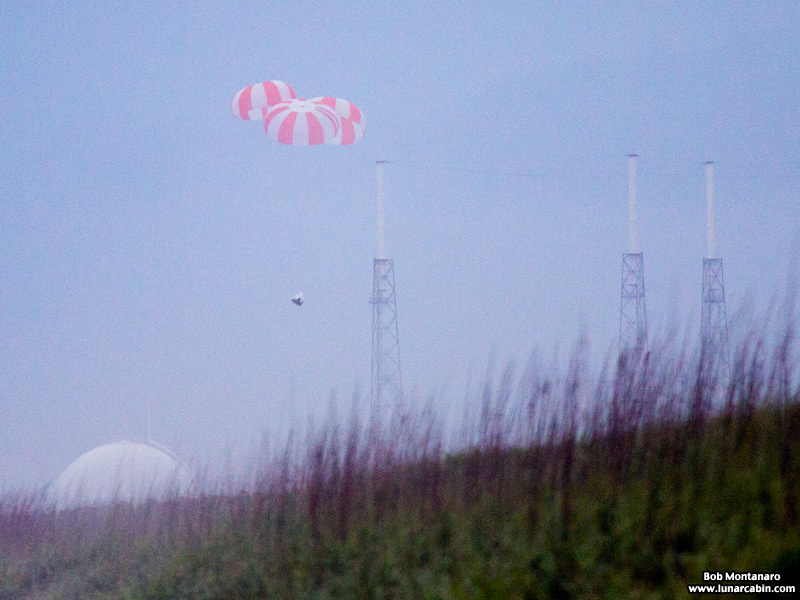 The Pad Abort Test simulates what a Crew Dragon would undergo if it had to escape from a potential failure of the rocket on the launch pad and carry its crew to safety in a short, arcing flight that would land by parachuting into the Atlantic Ocean just offshore the beach. 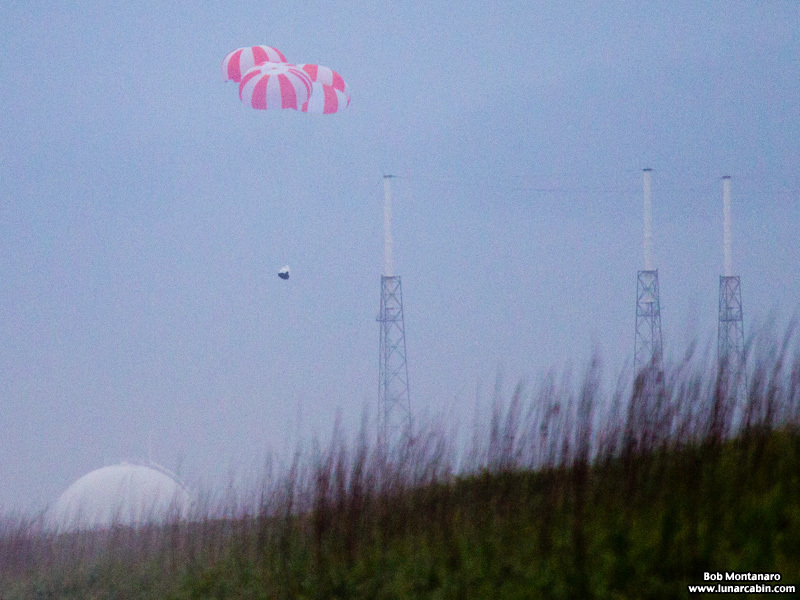 The launch escape system utilizes SuperDraco rocket engines built into the walls of the Crew Dragon spacecraft, pushing the entire capsule away from the rocket. 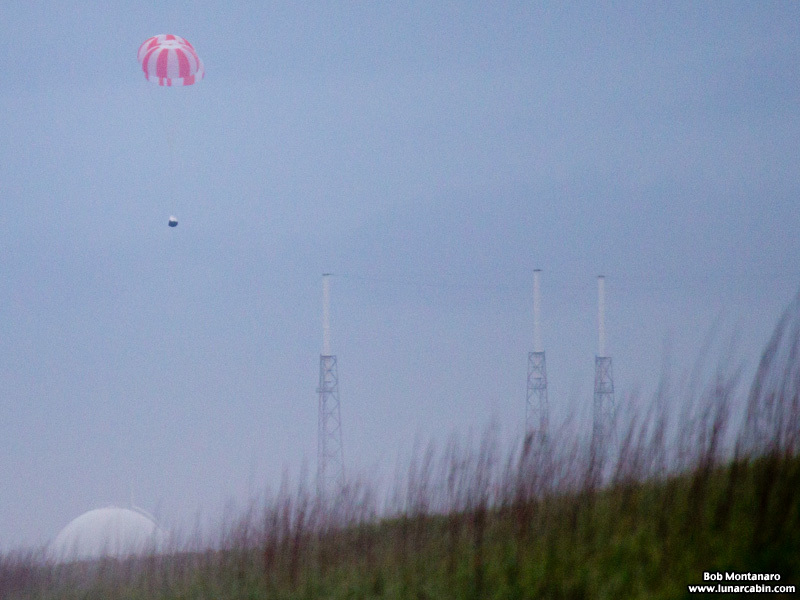 The test began at 9:00 a.m. on 6 May 2015 at Cape Canaveral Air Force Station. 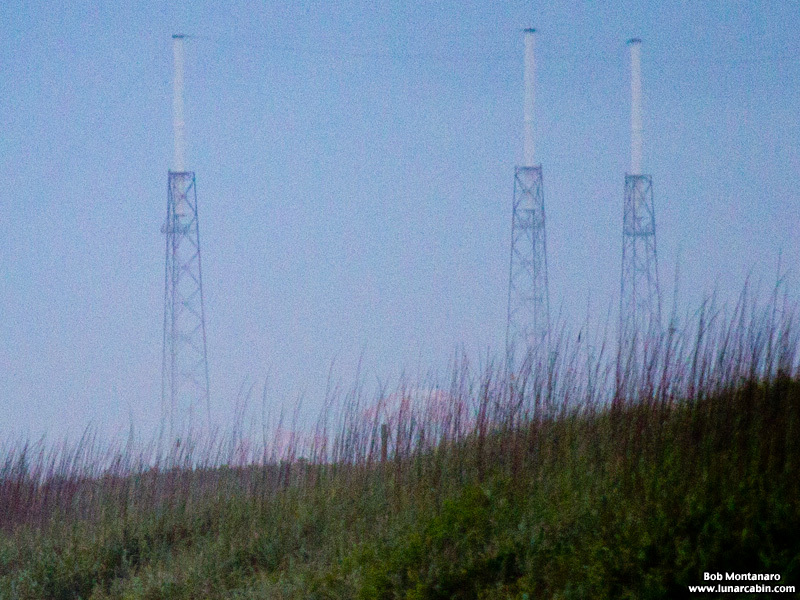 The test lasted less than two minutes. 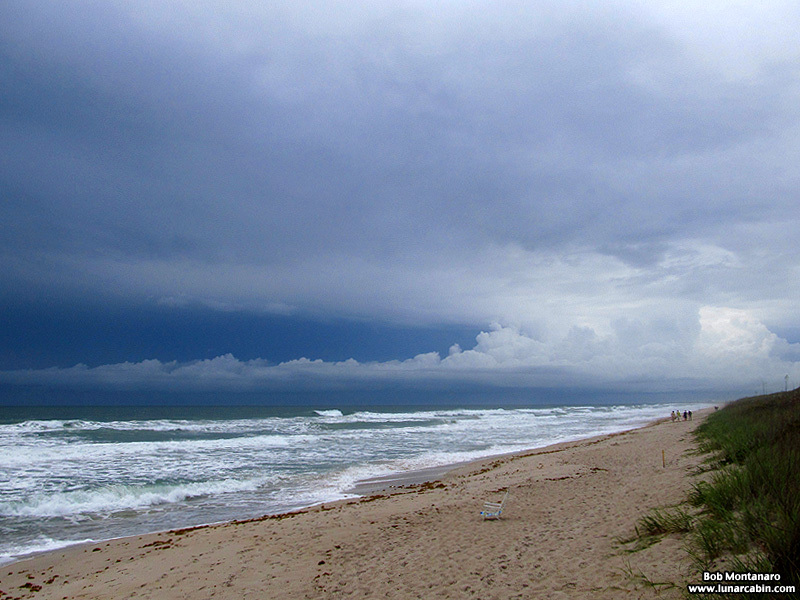 The test proceeded even with rain storms passing by just offshore. 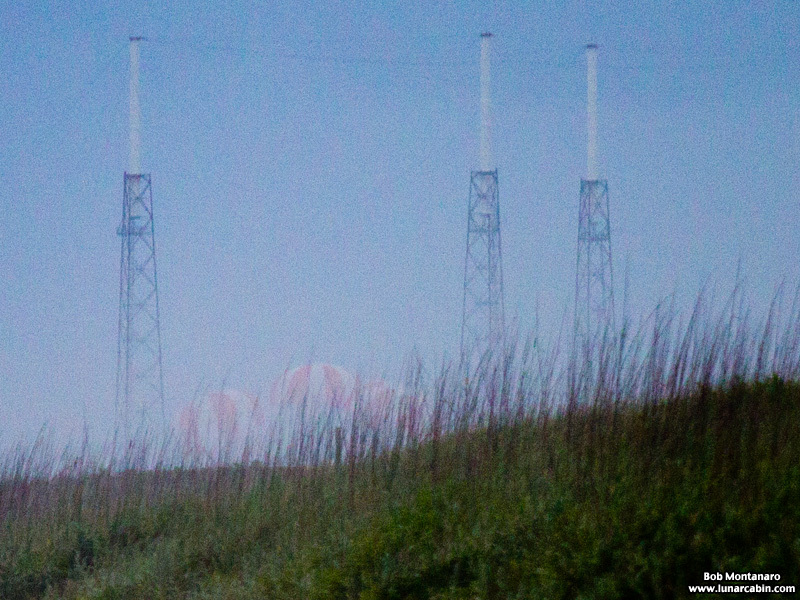 The weather and haze obscured the test for photography. 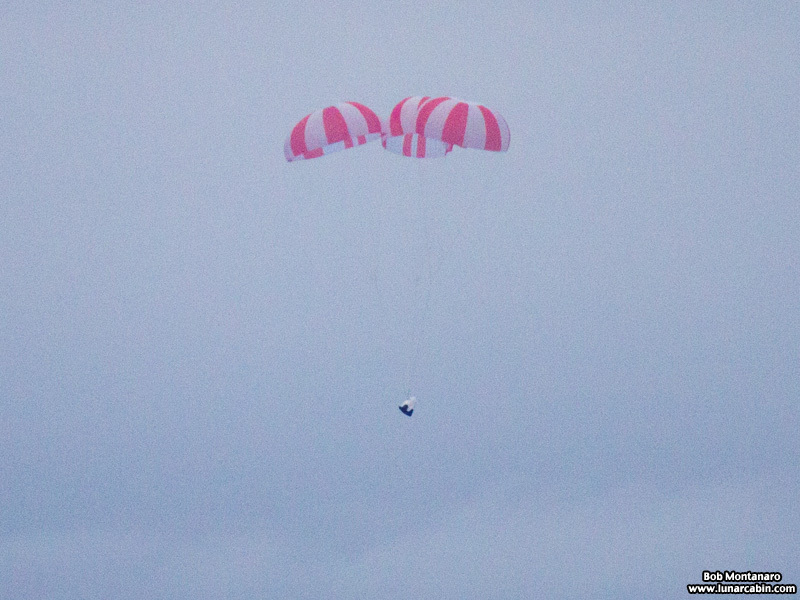 Technical difficulties meant missing photographing the beginning of the test, but the final stages of Crew Dragon's parachute descent were seen. 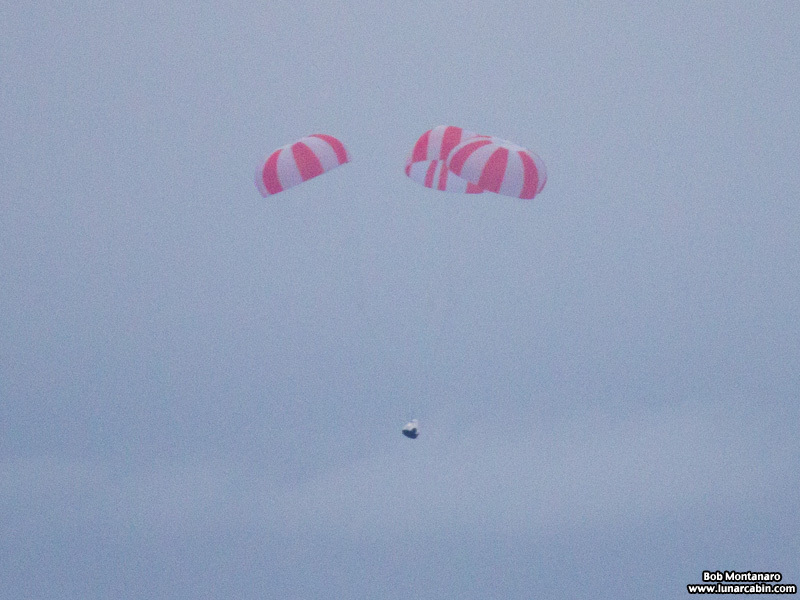 Though the wind was pushing Crew Dragon back to shore, the capsule still landed in the ocean on the other side of the dunes. 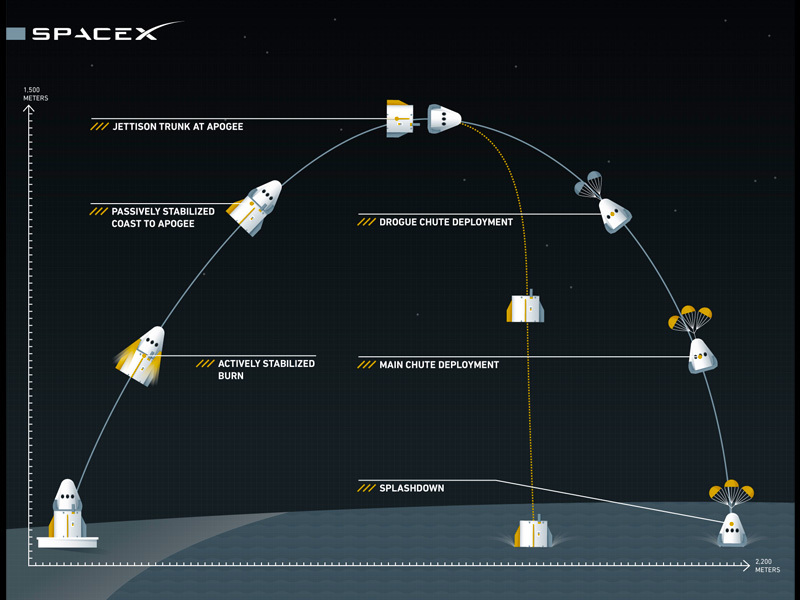 A SpaceX graphic giving the highlights of the test.